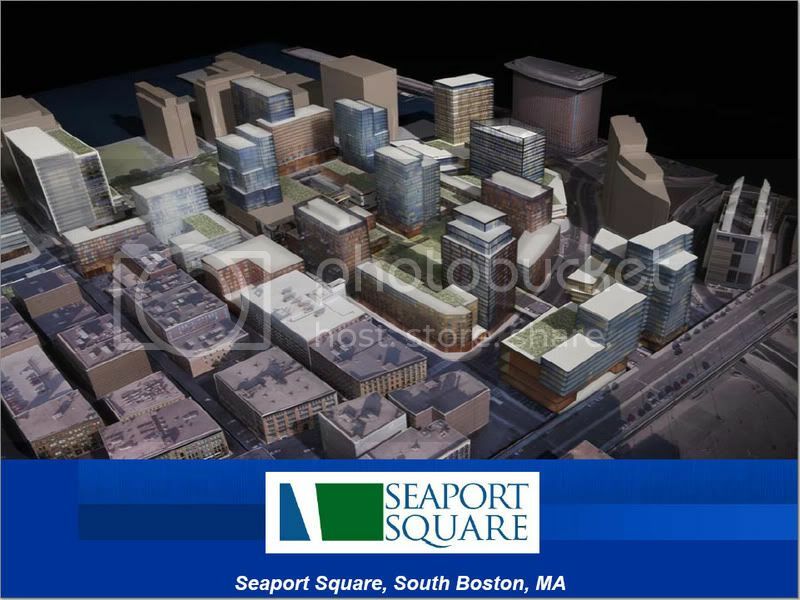 The Boston Redevelopment Authority (BRA) and MS Boston Seaport LLC (Owner) thank you for your interest in the proposed Seaport Square development project in South Boston. We invite you to attend the upcoming public meeting where both the BRA and the Owner will be available to summarize and respond to your feedback and any other questions and comments about Seaport Square received to date. This meeting concludes a series of five community meetings hosted by the BRA and the Owner prior to an official project filing with the city and state regulatory agencies. Presentations made at the first four public meetings are also available for review at www.SeaportSquare.com and you may also submit any comments or questions to us from the website in advance of the meeting. We thank you for your interest and hope to see you on May 21.